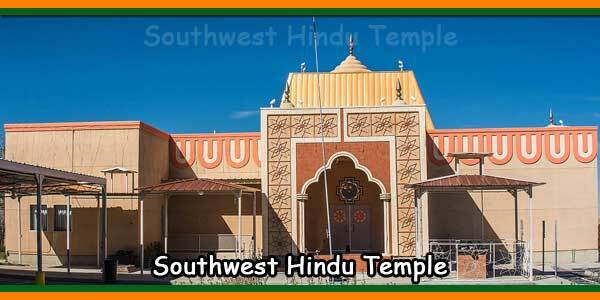 1) Serve the entire Hindu Community of Southwest Texas and New Mexico in their spiritual needs by providing a dignified and graceful venue of worship, regardless of their place of origin, personal preferences, culture and language. 2) Provide a safe and conducive place for our children to learn the basics of Hindu religion and instill in them the pride of being a Hindu. We will help them understand the sense of social responsibility towards the Indian community in the U.S. and towards our adopted country. 3) Provide opportunity to the entire community to gather together and hold their religious, family and social functions. 4) To nurture and cultivate the diversity that is India. 5) Leave a lasting legacy that is our Temple to our children for their future use, in good financial and operational state. 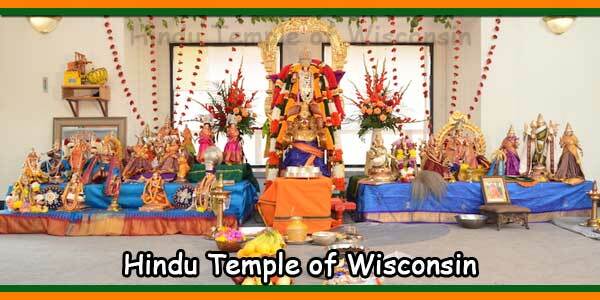 6) Pledge our services to the Temple without any material compensation to ourselves. 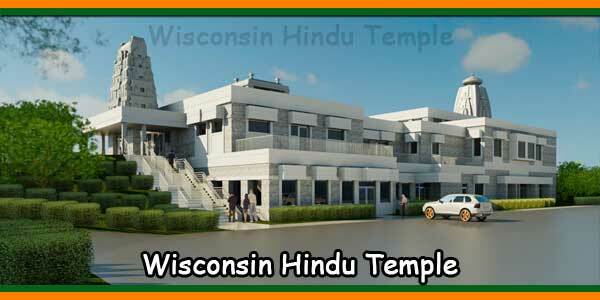 We will do all of the above with a promise that the Temple is here to serve all Hindus irrespective of, from where they are and keep the doors open in service to all regardless of their membership or donor status. May the Almighty guide us and help us in fulfilling our objectives. 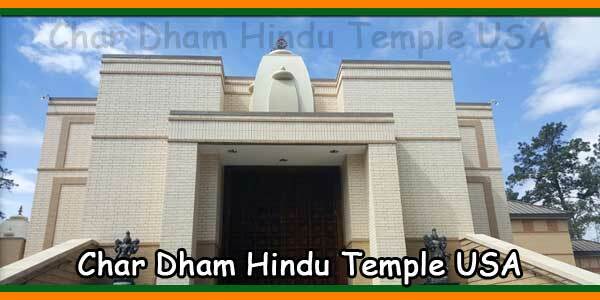 1995: Mr.Dinesh Chandra, Mr. Senajit Majumdar and Mr. Kamal Kaushal met with several influential community members to discuss the idea to build a Hindu Temple in the El Paso region! The spark was lit! 1996: By-Laws for the SWHTS, Inc, were formed; an E.I.N. (Employer Identification Number from the I.R.S.) and tax-exemption status obtained; the Articles of Incorporation established; pledges for donations began and the first Board of Trustees was formed. The Members-at-large were Dr. Pritam Dandade, Dr. Vinay Patel, Dr. Satheesh Kumar, Mr. Girish Desai, Dr. Jagdish Patel, Mrs. Savita Kulkarni, Mr. Varun Dwivedi, Mr. Hari Bhakta, Mr. Dinesh Chandra and Mr. Senajit Majumdar. 1997: The Society qualified for exemption from Franchise tax and Sales tax by the State of Texas. The Society was registered as a Non-Profit Corporation within the State of Texas. The Board of Trustees started looking at several options for the ‘Temple Building’ and set in motion the process of raising various funds. 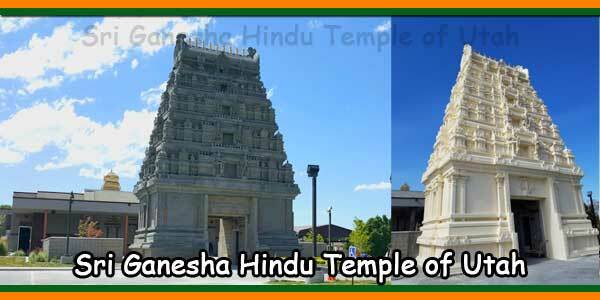 Various Festivals were celebrated and Pujas conducted at different places in El Paso throughout the year to keep the community involved and the idea of ‘Building a Temple’ alive. A popular venue was Westside Recreation Centre. 2002: An auspicious piece of land, on the banks of the Rio Grande river was identified as a viable option for construction of the Temple. The Dandade Family sold this parcel of land to the Board of Trustees of the Temple . January 17 and 18, 2003: Bhoomi puja was performed at the actual site of the Temple Land at Strahan Road. 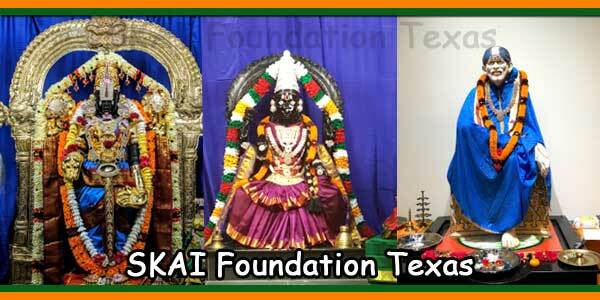 Over 250 devotees and well wishers attended the functions each day. Over $15,000.00 were collected in gifts and donations. 2004: Construction work started on the Temple Land in full swing. Foundation was laid in the month of August. 2005: A temporary ‘Occupancy Certificate’ was obtained from the City of El Paso in the month October. 2006: An Immigration Attorney was hired and the process of permanently employing a full time priest from India was set in motion. 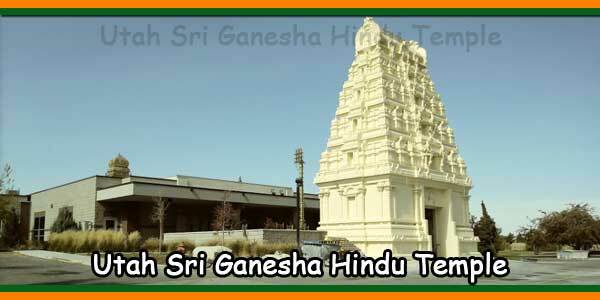 March 10, 2007: The appointed Priest Mr. Sriraman arrived from India at this time. March 30, 2007: Prana Prathisthapana and Kumbhabhishekam Mahothsavam was performed on March 30th, 31st and April 1st, 2007.